In much of the research, point was made to ask respondents for their outlook on market changes or trends they expect to occur regarding a specific topic. Keeping an eye on what is coming down the pike is critical to ensure the industry isn’t moving forward without you. No one wants to be left in the dust…which can happen quickly in the ever-changing pharmaceutical industry. To this end, a dedicated research effort to providing a broad view into the industry’s perspectives on the clinical development market was used. 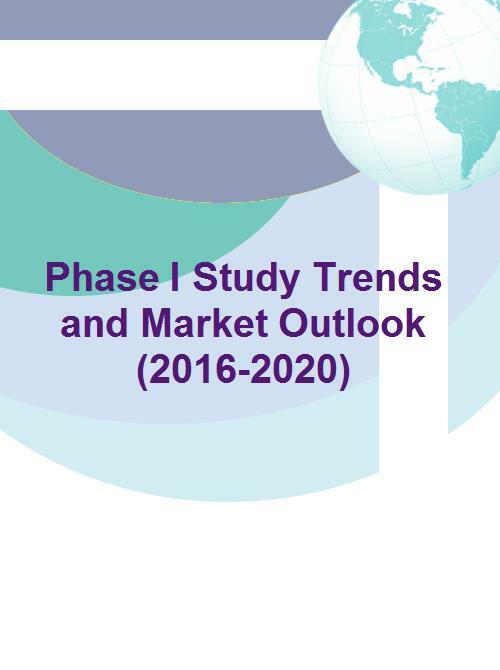 For this report, 125 Phase I decision-makers were surveyed to gather their insights into where the Phase I market is expected to head over the next four years.